A good digital marketing strategy should not only be based on immediate business goals, but it should also incorporate client’s both short-term and long-term objectives. In today’s world, target marketing is challenging as our clients are often competing against larger companies with big budgets; however, it does not mean that their marketing cost has to be as much as their competition. Our marketing team is very cost effective and works with our clients to help create a multifaceted online marketing strategy that drives qualified web traffic, optimizes conversions and expands client’s online visibility. 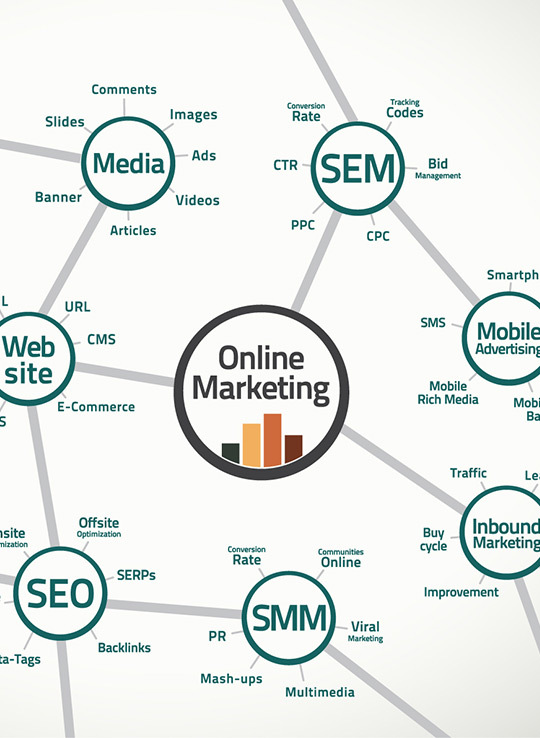 Clients often need multifaceted online marketing strategy that may comprise of Organic and Inorganic SEO campaigns. A successful Digital Marketing strategy needs to include many key factors. As per SEO survey published by Ascend2 in 2015, SEO achieved important objectives for 89% of companies surveyed, and the lack of SEO success for the remainder 11% was probably due to the insufficient effort. 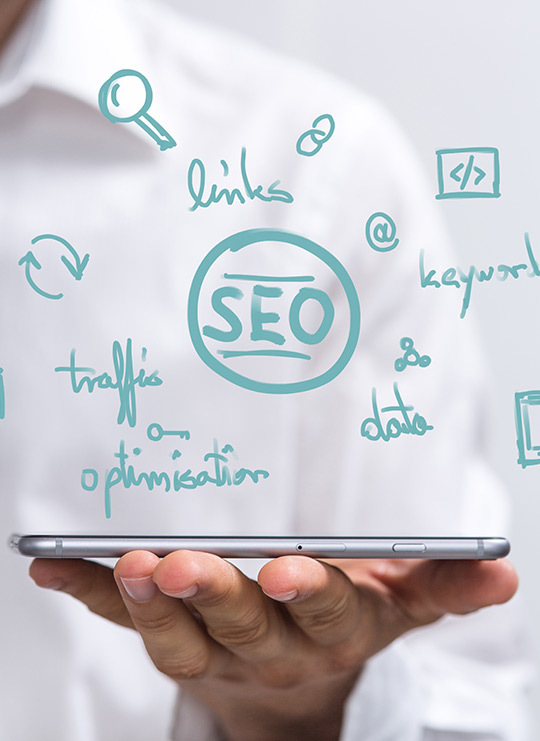 SEO is a key to generating traffic online as majority of the people select from the top five suggestions in the results page when they search online. Having your website tracked on first page of Google and Bing provide your business the visibility you need to be successful on the net. Organic SEO is typically a low investment, and it allows building a solid foundation over 4-6 months. In cases where we need quick results, coupling organic and inorganic efforts may provide the result we need in the short term. 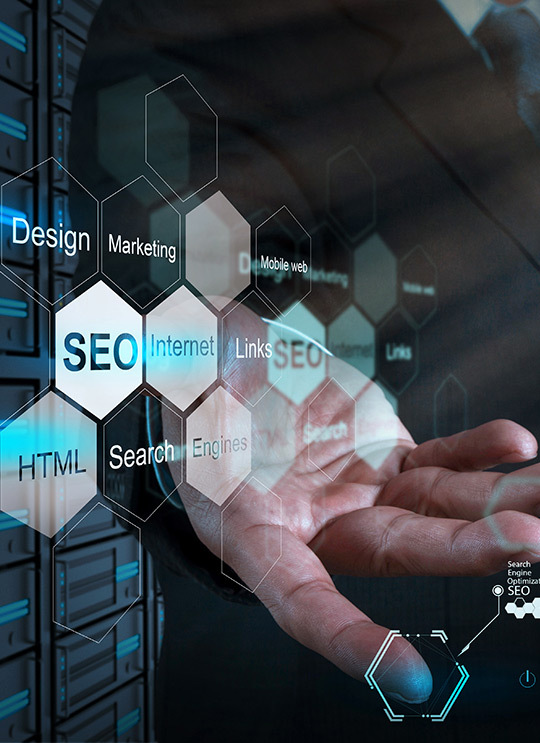 We conduct SEO Audits of our client’s websites to determine our quick wins and to provide a strategy that is closely aligned with client’s business goals and objectives. While PPC marketing can be expensive and needs to be managed more closely, it may provide quick results for small and medium enterprises. 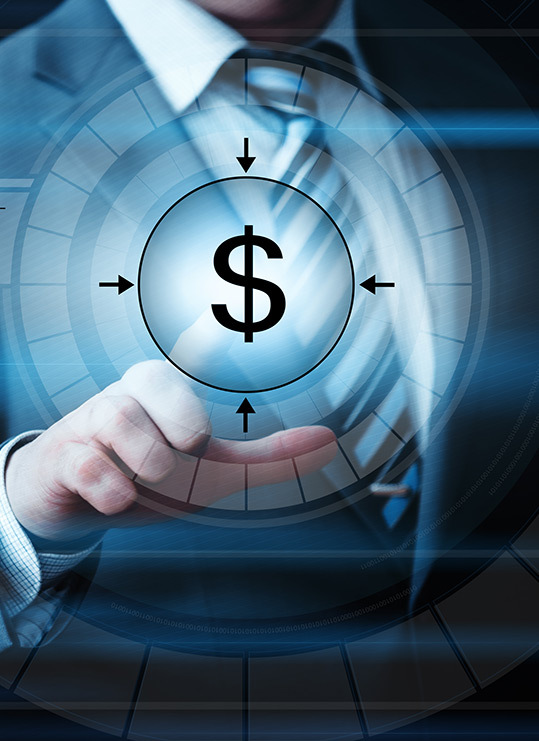 Clients typically need help in this area to ensure faster ROI – PPC needs continuous monitoring and readjusting. We suggest our clients to start slow, monitor and readjust the campaign and then invest big to grow the campaign to maturity. 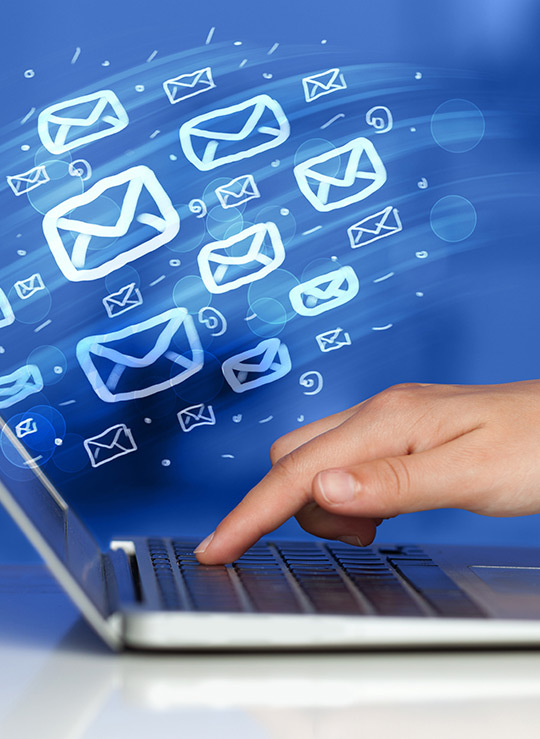 New anti-spam laws in Canada and US are kind a limiting e-mail marketing to random people. Again, like PPC, e-mail marketing campaigns are effective when thought out properly including subject line, messaging and content along with some time sensitive call for actions. Social media is not leaving us soon, and we believe social channels top the list for site referrals. Few years ago. Social channels drive targeted traffic to your website. SEO only draws people to your website who are searching using your keywords; how about others? It’s cheaper - average cost of social media is significantly less than google AdWords. This means, a good online marketing strategy is incomplete without social media marketing. Social marketing with GlobeSign starts with social media audit and identifying gaps and quick wins to come up with a strategy that allows our client s to take advantage of the social web and to successfully drive visitors to their sites. 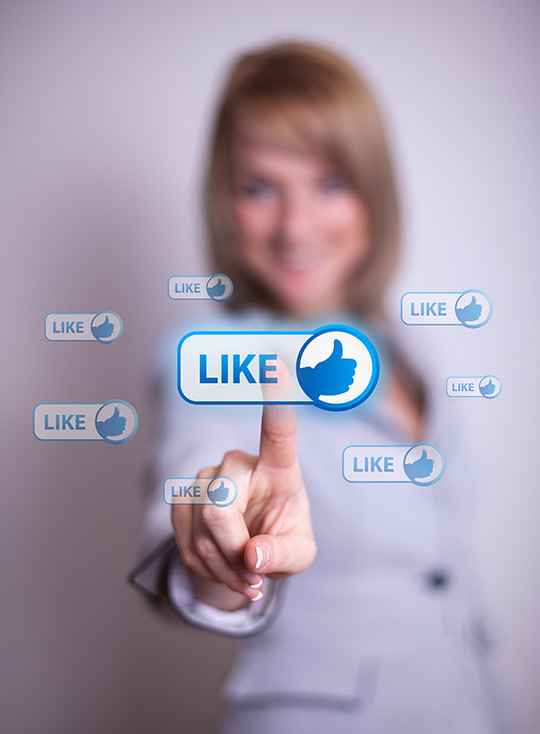 If your business is not active socially, you are missing out! All of our efforts are going to waste. Conversion optimization, that’s why, is a key to success. Is a testimony that you are driving qualified leads to your website through you online marketing efforts? Closely monitoring analytics such as bounce rate, average time on website, average page reviews as well as exit rate helps enhance conversion rates. We work with our clients and perform an audit of our client’s website in order to provide a strategy that makes business sense. Contact us to discuss your website and the value we may be able to provide for you, so you can make an informed decision to ensure your success online!